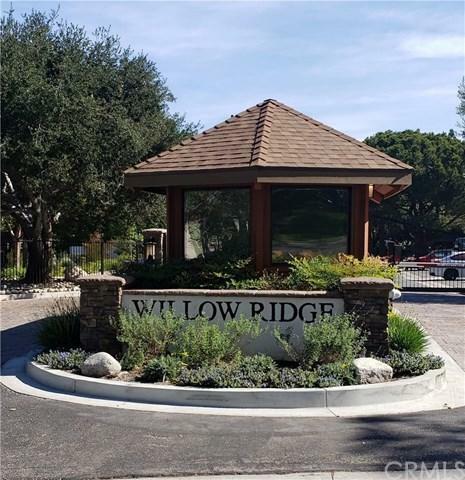 This open floor plan, 2nd story, 2 bedroom, 2 bath, 1060 sq ft, condo is located behind the resort-gated Community of Willow Ridge. 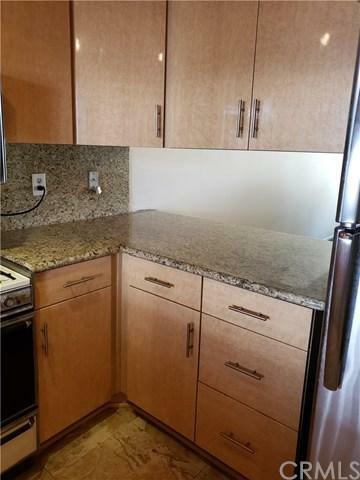 This unit is all original except the kitchen it has updated cabinetry and granite counters with a pass thru granite counter to the dining area. The naturally lighted living room includes a focal point fireplace, large picture windows, and balcony overlooking the greenbelt. Oversized mastersuite includes ample closet space, separate bathroom vanity and separate bath. 2nd bath is full bath. 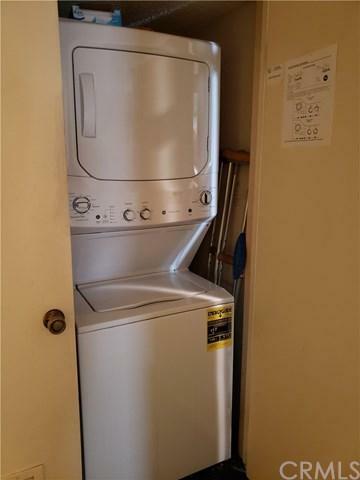 You have your own indoor laundry with full size stackable washer and dryer. 2 reserved parking one located in garage and one space in front of the unit. 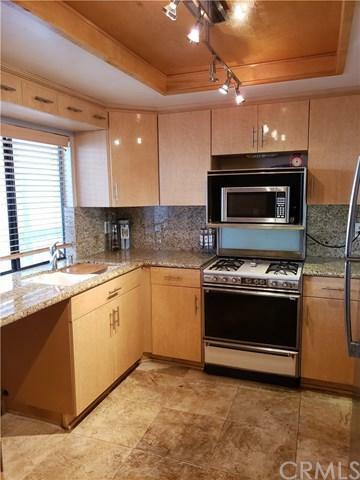 Amenities of the complex include: elevator, tennis courts, clubhouse, jacuzzi, pool and gym. Centrally located to freeways, award winning schools, LBCC, LBSU, and shopping. Signal Hill is a 2.2 mile City minutes from the beach. Sold by Lourdrie Mcnamee of Coldwell Banker Coastal Alliance.